The most engaging and efficient Reformer class in the city. Get a full body workout in 45min using our state-of-the-art apparatus, guided by an expert instructor. 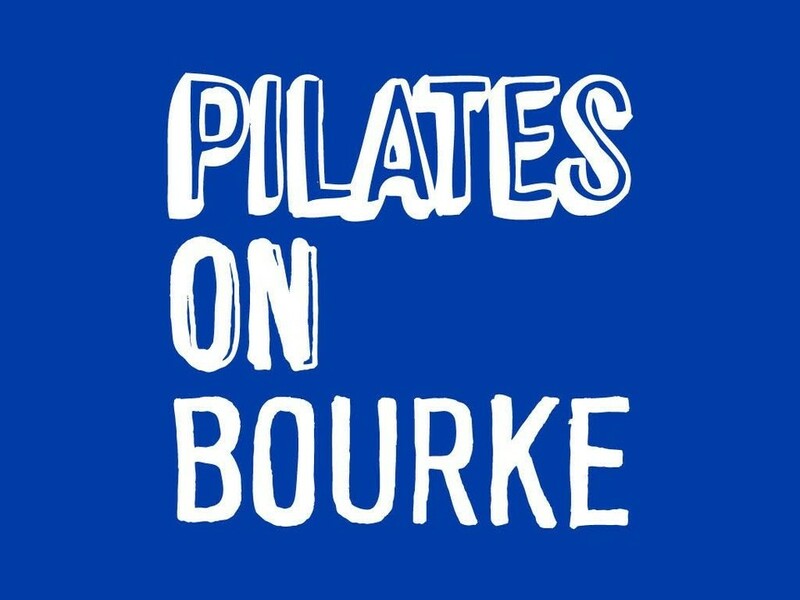 Suitable for clients with some general experience of the Pilates method. This is an open level class that keeps a great flow. Move seamlessly from strength exercises to dynamic postures that stretch your body. You’ll feel lengthened and active from head to toe. Ideal for those wanting some challenge. ~ Our 45min reformer classes offer dynamic, resistance-based workouts, building strength and length in your body on the ‘Balanced Body’ reformers. Classes focus on fluid movements to increase tone in the body, functional alignment and posture. With a maximum of 8 clients per class, we guarantee you’ll receive individualised attention. Our wonderful teaching team have backgrounds in massage, sports science, dance and rehab, and all are highly trained in the Pilates method. Classes are based on the traditional methods of Joseph Pilates, mixed with new variations and a contemporary approach. There are no upcoming “Align, Move & Balance” classes on this day. Chloe’s the best Pilates instructor going around!